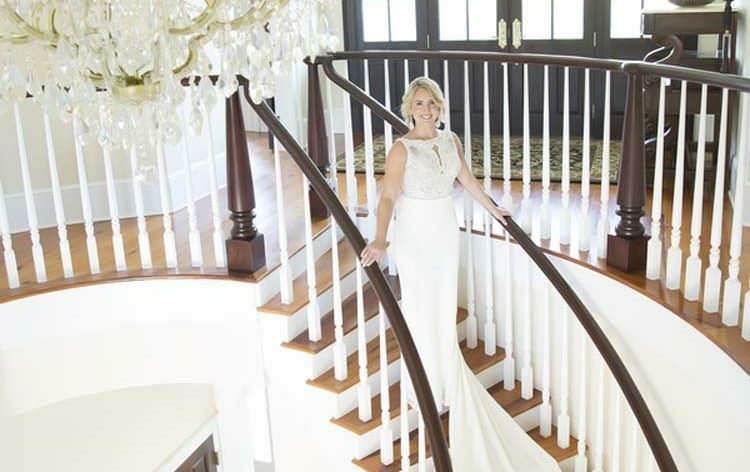 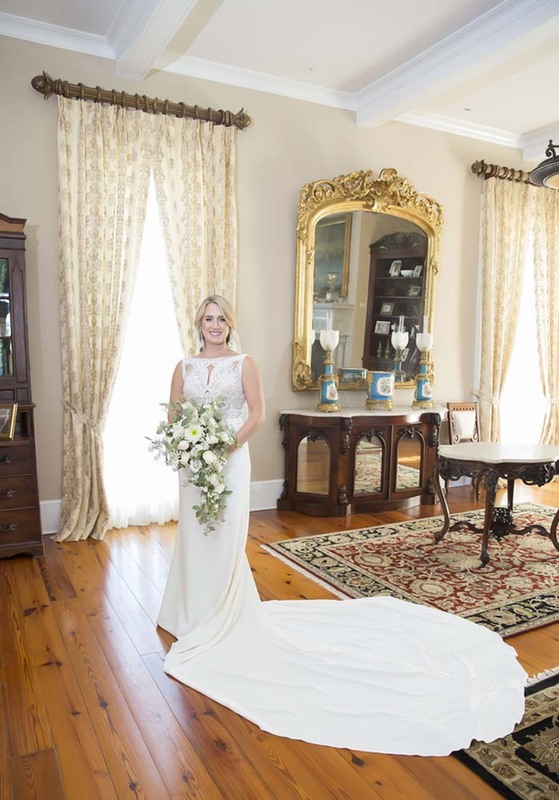 A cascading bouquet, Martina Liana gown and traditional southern home set the tone for Cassie Hitt’s pre-wedding bridal portrait session by Kayce Stork Photography. 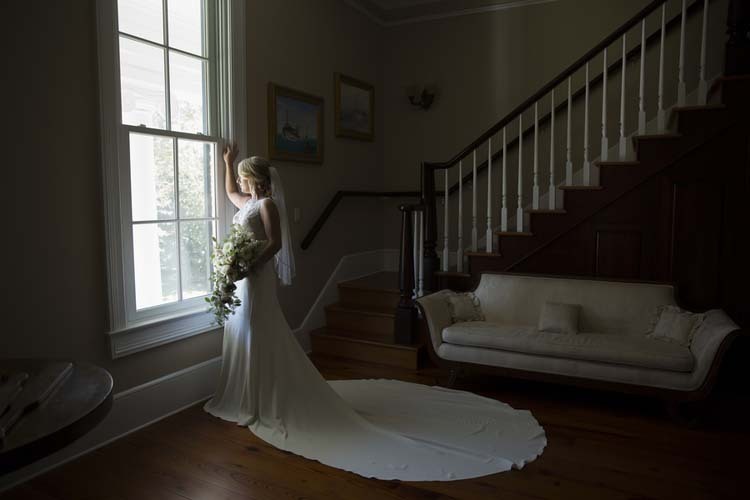 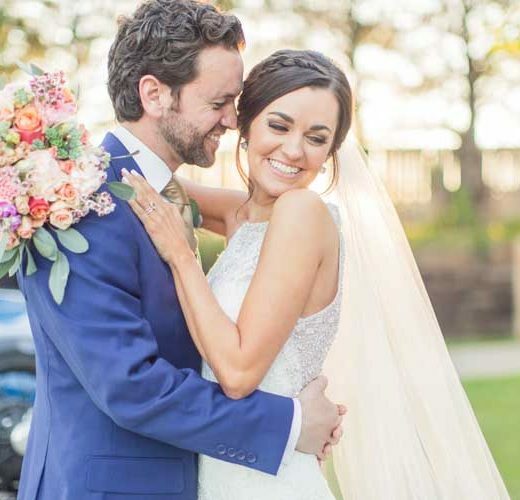 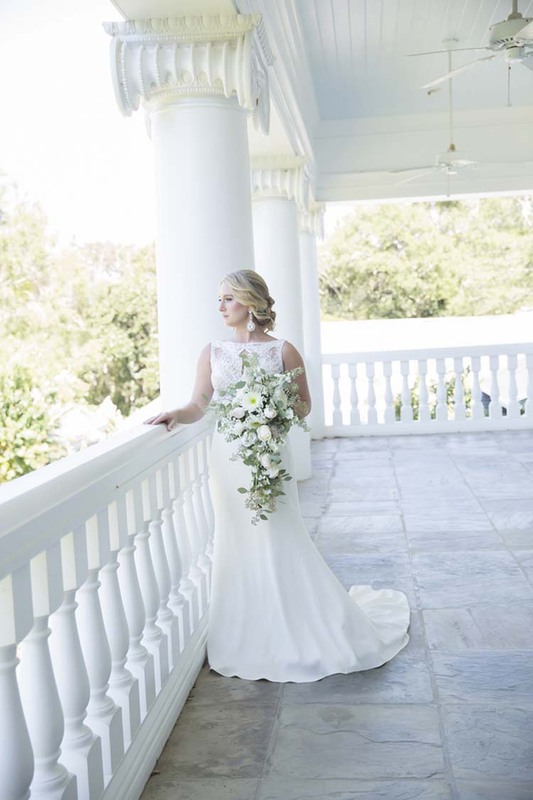 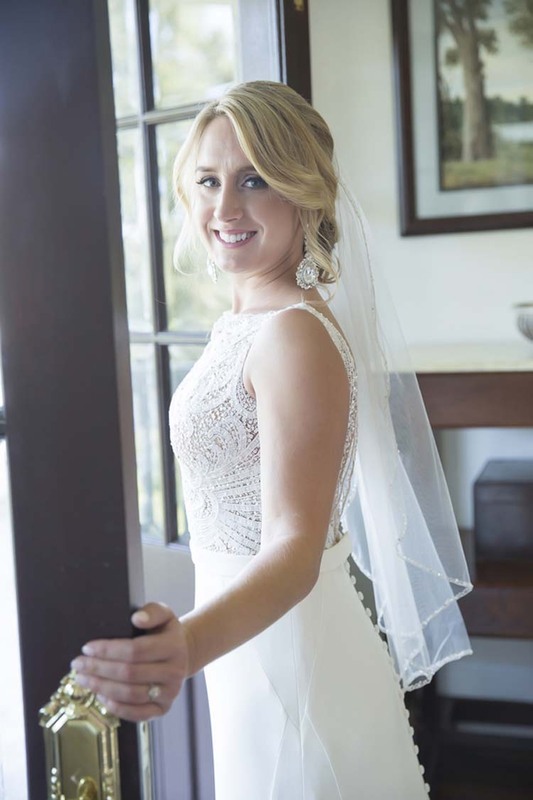 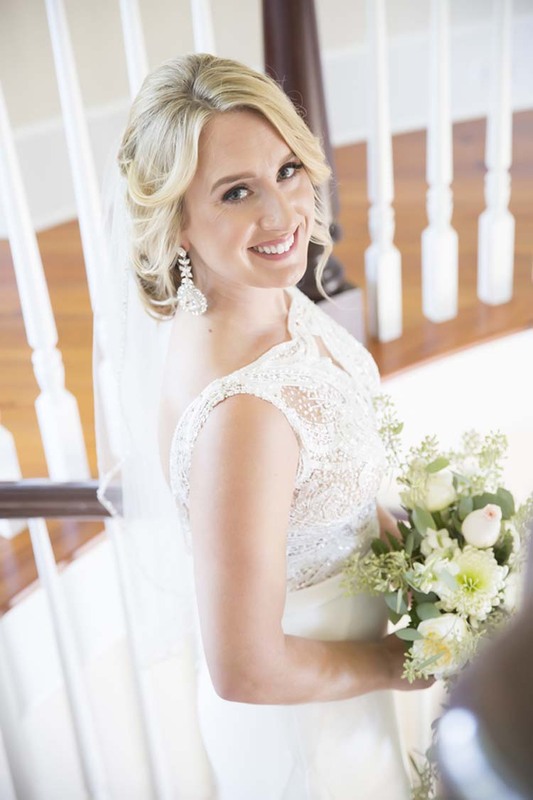 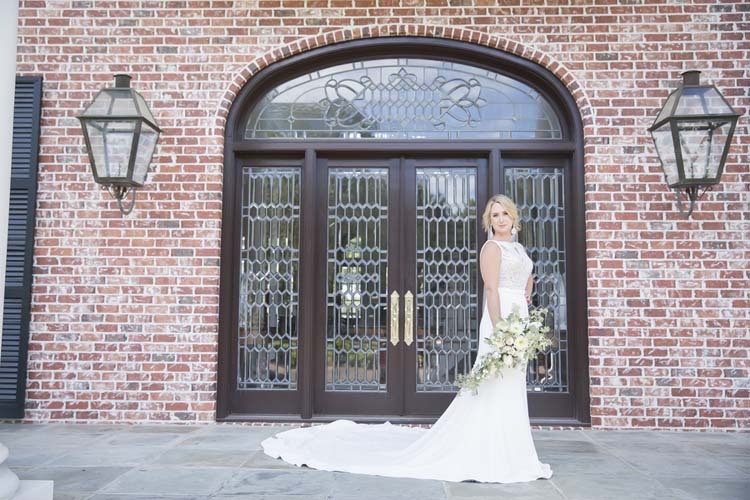 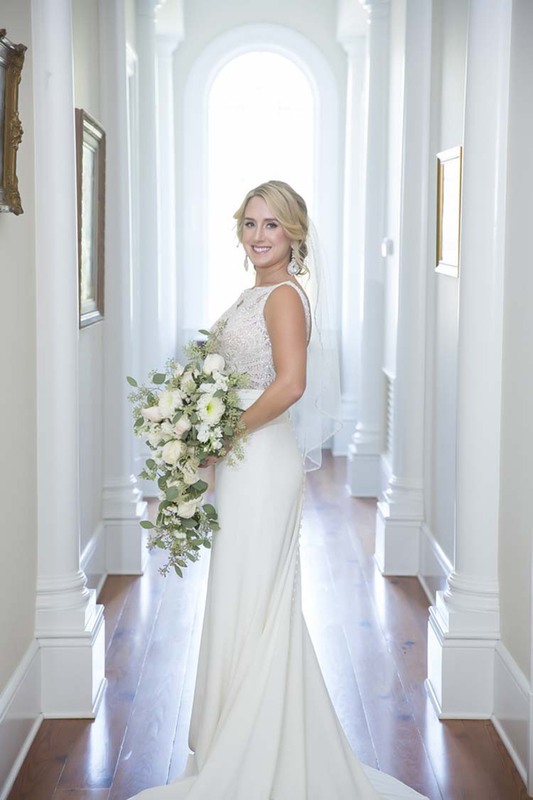 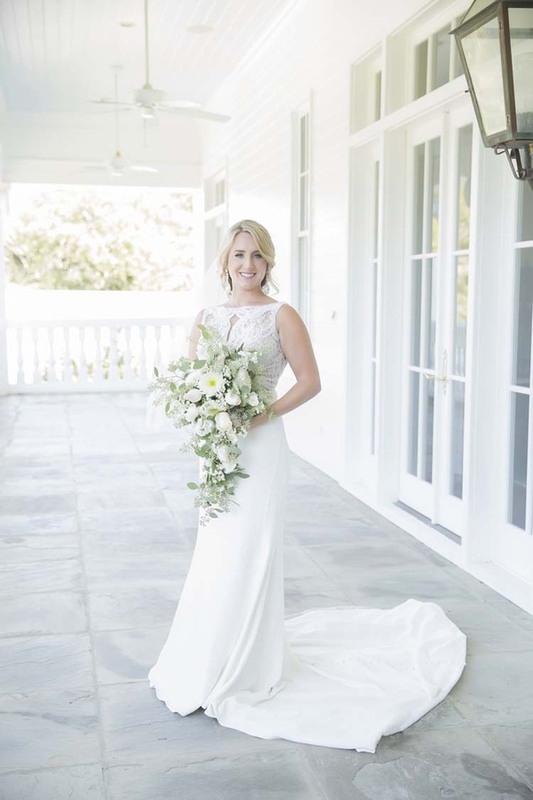 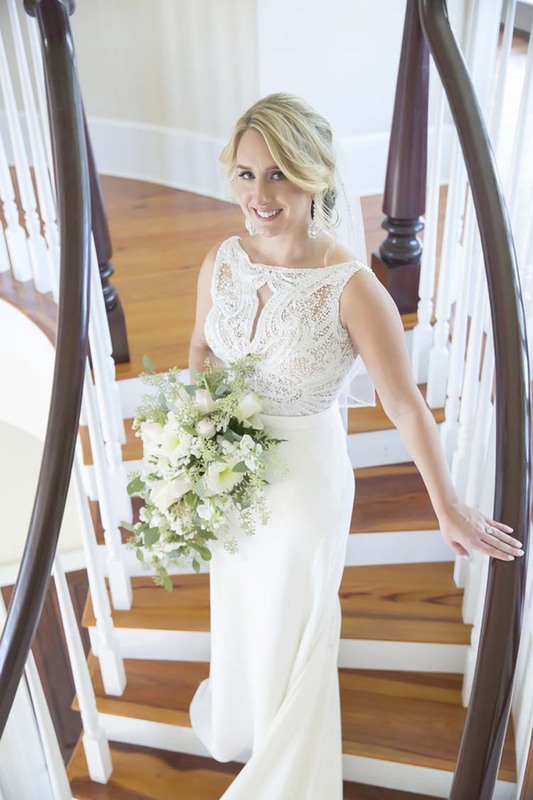 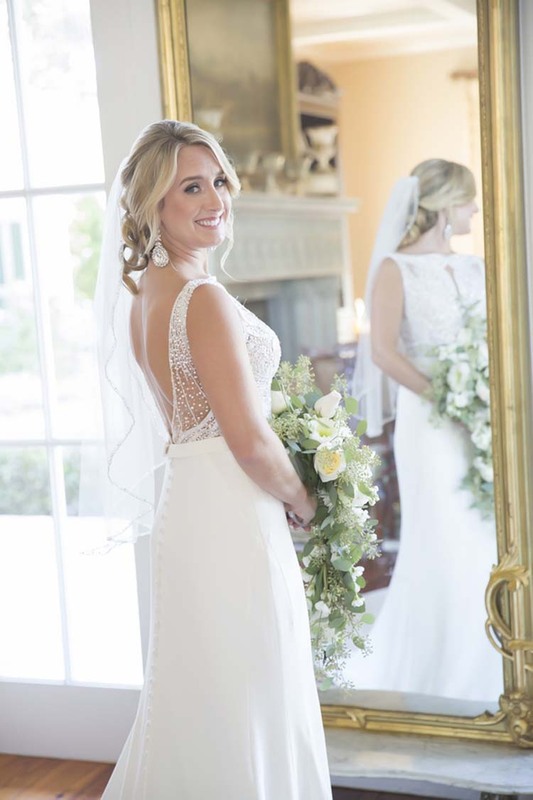 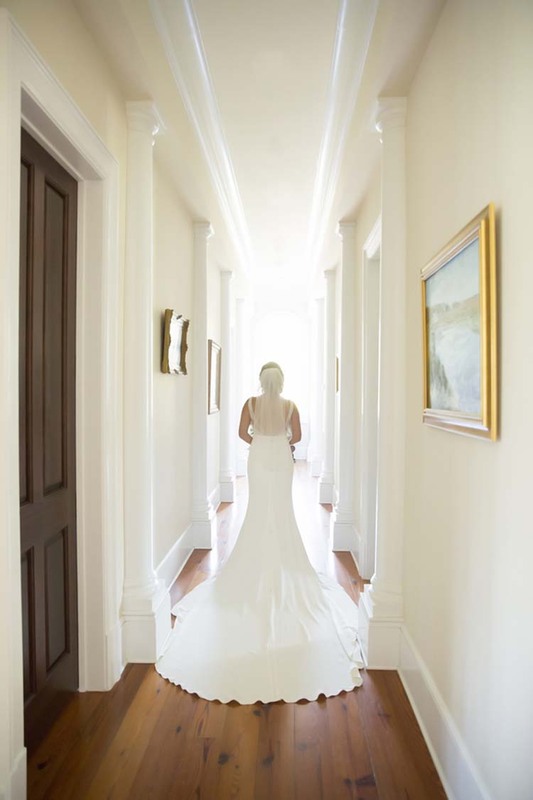 Todd Boswell Salon and Jackie Merlau, Makeup Artist completed this beautiful south Mississippi bride’s look. 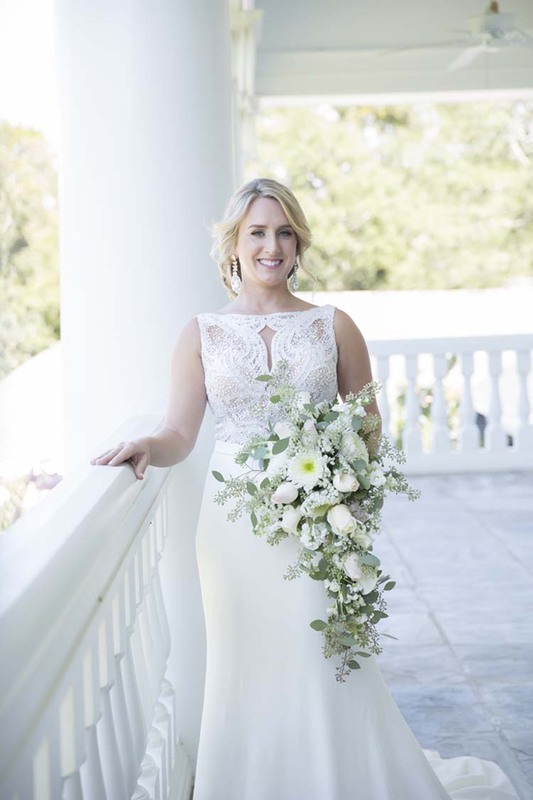 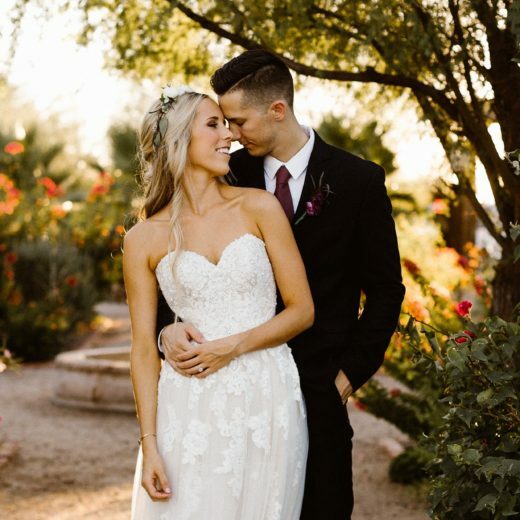 We love the bateau neckline with keyhole detail on Cassie’s gorgeous Martina Liana gown from The Bridal Boutique by MaeMe. 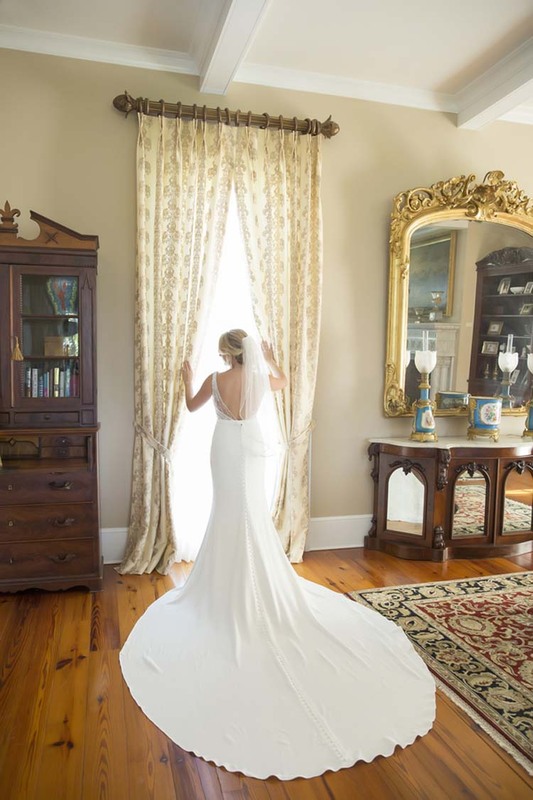 The open back plunges to her waistline, leading the eye to the covered buttons that extend down the length of the train. 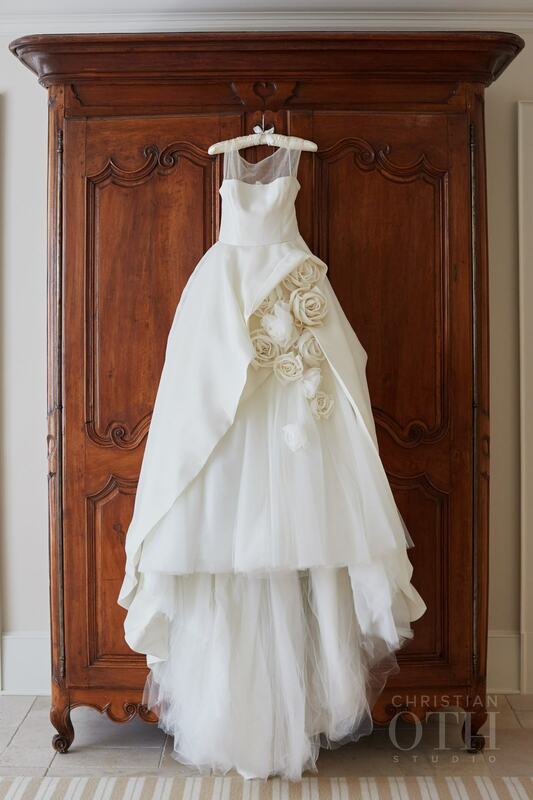 Beautiful, classic, modern and slightly daring!